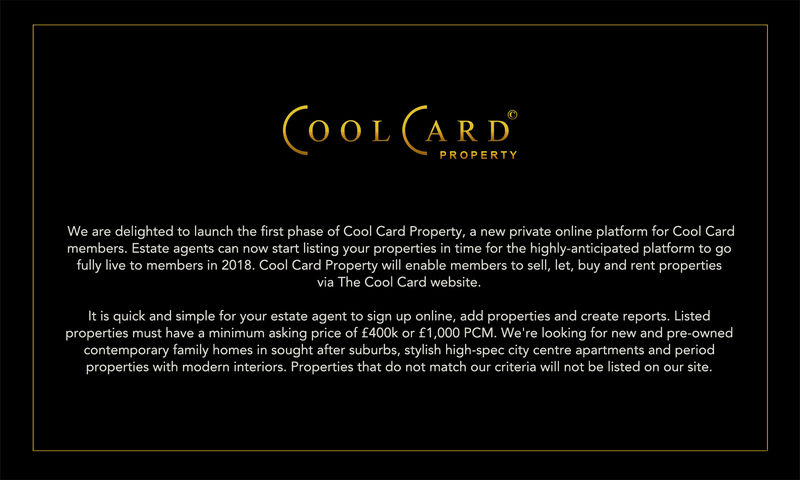 Cool Card Property is a private online platform that allows select estate agents and developers to upload properties for free, only incurring referral fees for sales and lettings to Cool Card members. 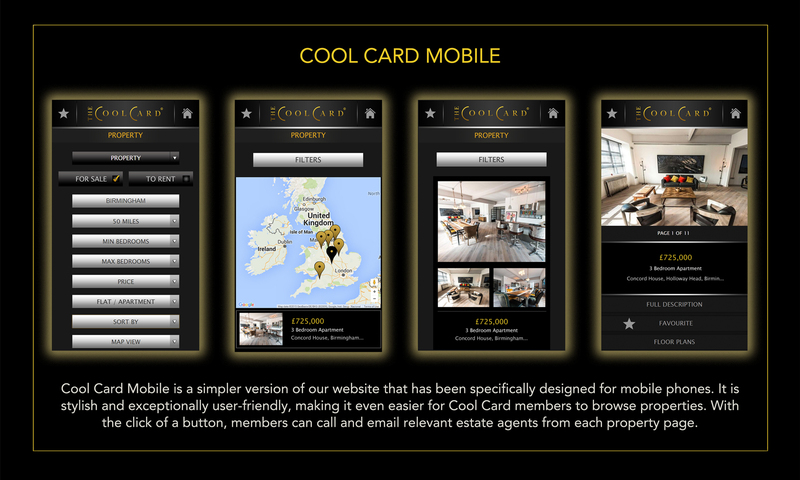 Upon successful application, you will also be given full access to a host of bespoke direct marketing tools to help promote your properties. 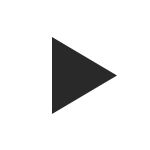 It is quick and simple to sign your agency up online, add properties and create reports. 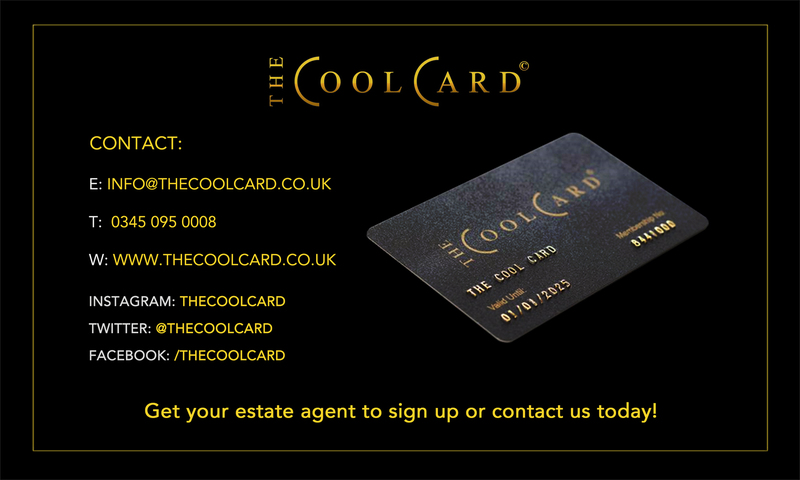 Listed properties must have a minimum asking price of £500k or £1,500 PCM. We are looking for new and pre-owned contemporary family homes in sought after suburbs as well as stylish high-spec city centre apartments. 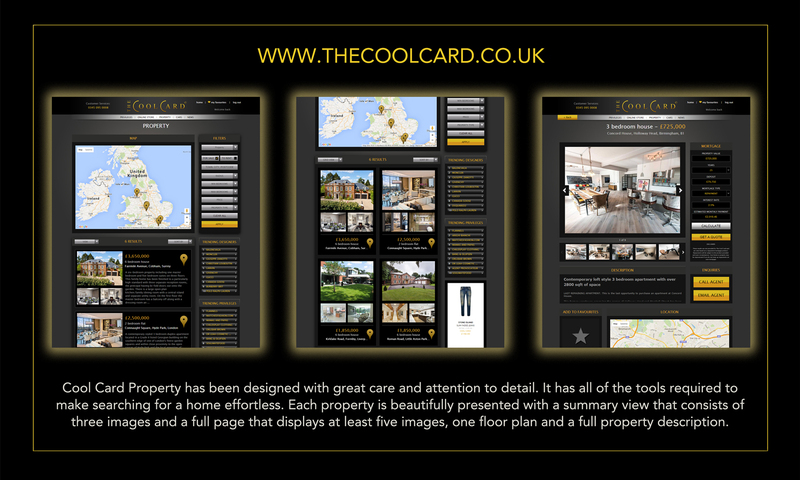 Properties that do not match our criteria will not be listed on our site. 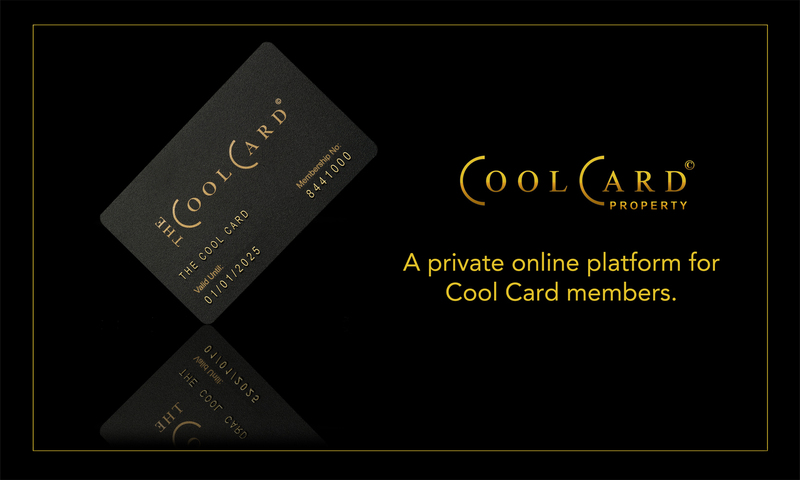 If you have any queries or need assistance accessing the website, please don't hesitate to contact our Customer Service Team on 0345 095 0008 or info@thecoolcard.co.uk.